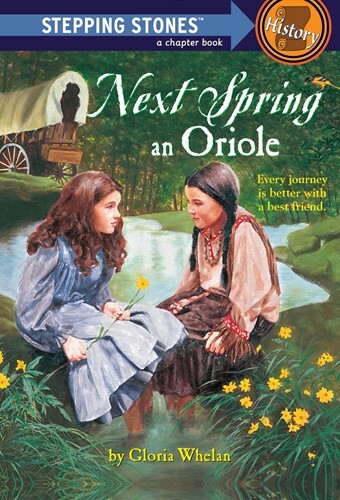 A pioneer adventure perfect for fans of Laura Ingalls Wilder's Little House series! On Libby Mitchell's tenth birthday, she and her parents climb into a covered wagon and set off on a journey that takes them two months and a thousand miles. Their trip from Virginia to the deep woods of Michigan is hard, but it is exciting, too. And at its end lies their new home-a place that is rugged, wild, and full of promise. 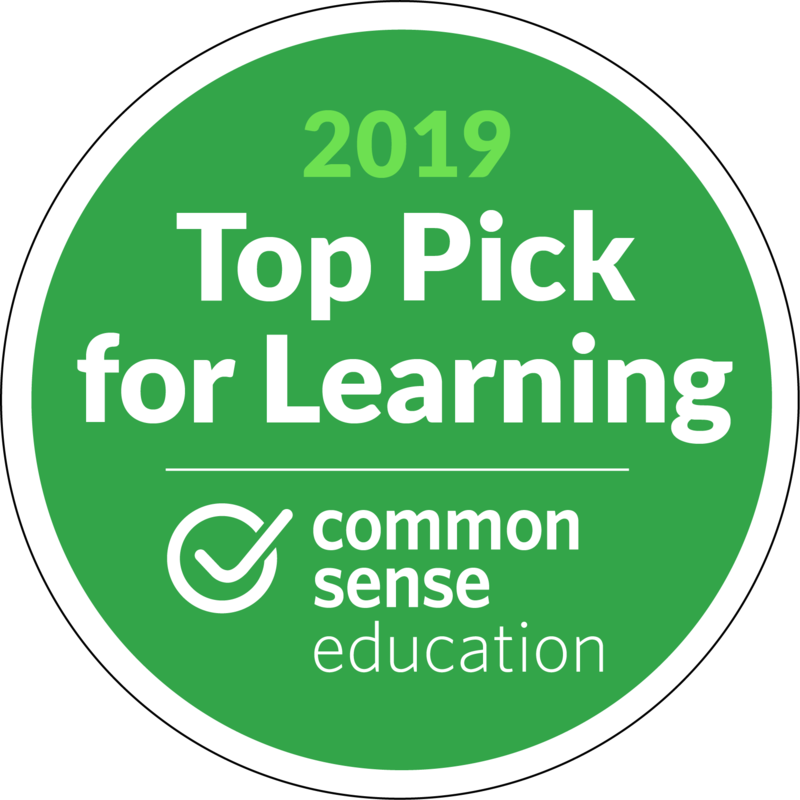 History Stepping Stones now feature updated content that emphasizes Common Core and today's renewed interest in nonfiction. Perfect for home, school, and library bookshelves! From the Trade Paperback edition.